The Nexus 6P doesn't cut any corners and delivers well as this year's Google flagship. The price is considerably cheaper than an iPhone 6S Plus and still cheaper than the Nexus 6 was when it came out last year. 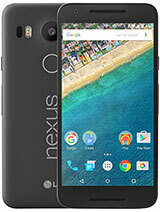 The improvements and hardware updates make this Nexus the one to beat for the next iteration. Huawei has done a wonderful job with the hardware and we applaud them. The release of the Nexus 6P will give them root to enter the US market and we hope to see more of Huawei on the State's side very soon. The Nexus 6P truly feels like a flagship more than worth its price. The Nexus 6 was just too expensive for its own good, and those who are still holding onto their Nexus 5 for dear life now have two amazing devices to look at upgrading to. Google has hit the bull's eye with what we wanted in a Nexus device: a great software experience, a great camera, an eye-catching display, and beautiful hardware that holds it all together. The Nexus 6P definitely gets our approval as one of the best Android phones of the year. 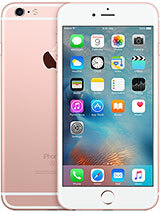 Starting at $500, it's some $250 less than the price of a 16GB iPhone 6S Plus. 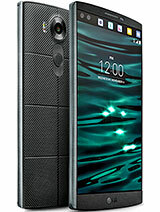 This amount gets you an Android, which is first in line for updates with twice as much memory, a larger screen and a great camera, loud front firing speakers, and a beautifully designed outer shell worthy of the price. On top of all that, Google has done a superb job of relaunching its own payment system with Android Pay. Also, the stellar implementation of the fingerprint scanner authentication, now baked into Android, is a great addition to the Nexus family of devices. The audio output quality through the 3.5mm jack, however, is on the quiet side and stereo performance is far from great, but the dynamic range and frequency response are very good. 1080p videos look good, 4K - not so much, auto focus in video is less than stellar. The most obvious rival to the Nexus 6P is the predecessor separated with a large price gap. 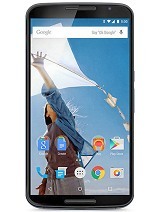 You can buy a brand new Nexus 6 32GB for $249.99 or a 64GB for $299.99 these days. It's still a steal at that price and Marshmallow offers new battery optimizations that'll keep your phone lasting longer. If you are trying to choose between the 5X and the 6P, chances are you might be coming from a Nexus 5. The Nexus 5X is just about an upgrade from the Nexus 5, but you can upgrade to a Nexus 6P for the premium experience that you've been holding off for. Unless you don't want your screen to be too large, then you might as well go with the Nexus 5X, the problem is, you won't get anything larger than 32GB. 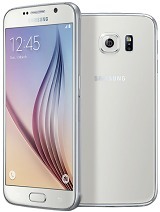 The Galaxy Note 5 and S6 Edge+ feature a 5.7-inch display, just like the Nexus 6P. 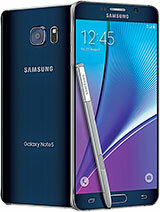 These Galaxy devices also have great cameras and wide angle front shooters. 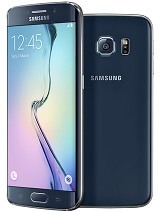 They offer built-in wireless charging and Samsung Pay. Just remember that Samsung is one of the worst manufacturers when it comes to timely software updates. While they do promise to release security updates every month, you will be waiting several months before getting the latest Android release. The LG V10 is LG's new flagship that's a beast of a phone. It offers everything we want in a sleek and modern package. The V10 has a removable battery, expandable memory, 4GB of RAM, a secondary screen for notifications and a dual front camera setup. The Nexus 6's fingerprint scanner works much better, also, the V10 has a Snapdragon 808 vs the 6P's 810 V2.1. The 64GB iPhone 6S Plus is a full $200 more expensive than the 128GB Nexus 6P. It really depends on your OS preference and how much you are willing to spend. The 16GB iPhone will eat through memory quickly with Live Photos and 4K recording. We really wish Apple stopped offering the 16GB model since you can barely store anything on it. On all other levels, though, the iPhone 6S plus offers everything the Nexus 6P does, only at a much higher price. 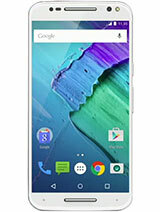 About the same price as the Nexus 6P 64GB, the Moto X goes for $499.99 for the 64GB model. It offers the best of stock android with a bunch of Motorola's added features like Moto Voice, Moto Display, and Twist to launch the camera. These added features slapped onto near-stock Android offer quicker than usual updates and you can purchase or finance the device directly from Motorola so you can go right past your carrier. These devices are almost out of their product cycle, but we figure people might have trouble choosing between these devices. The S6 and S6 Edge are around the same price but you may be able to snag yourself a deal on this phone over the holiday season. 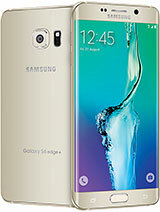 The Galaxy S6 and S6 Edge both offer Samsung's best, but just like the Note and S6 Edge+, you'll be waiting a while for the next Android update. Google really made the mark with the Nexus 6P, we couldn't really find any faults with the phone, just maybe that the hardware was too nice looking and that made it feel pretty delicate. We feel like Huawei did a better job of making sturdy hardware that feels like it can take a beating. This phone is great news for both Huawei and Google. 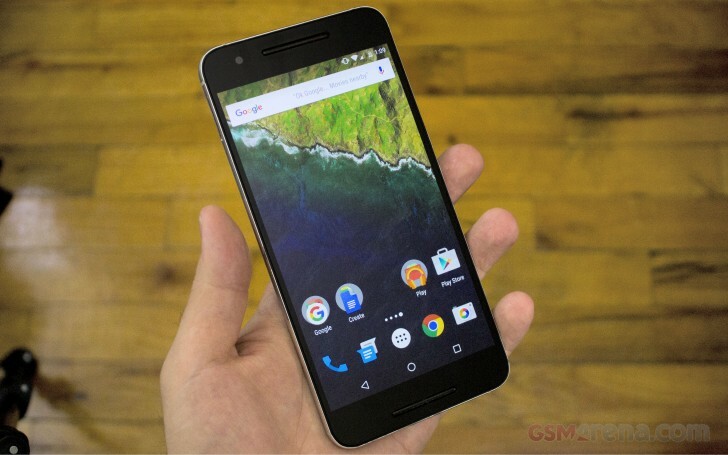 Google has been advertising the Nexus 6P much more than they ever promoted the Nexus 6. Also, Huawei finally made it's US debut as a premium smartphone maker and we can't wait to see what Huawei will bring to the flagship table in the future.